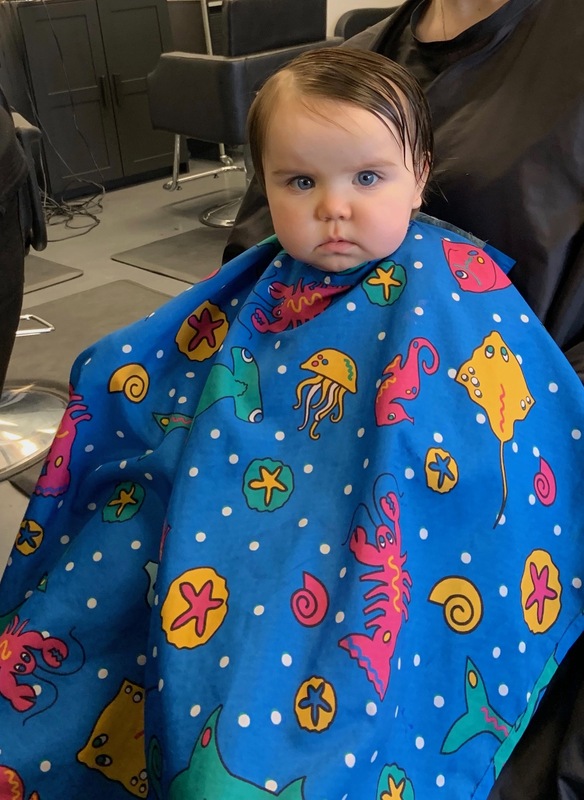 It’s like I told someone…if looks could kill, everyone in that hair salon would be dead! Yet the Mayor needed another trim in order to get that hair out of her eyes. none of this fuzzy governmental mess for our Mayor! the Mayor is just doing her best to hold it together.